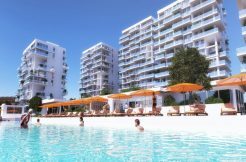 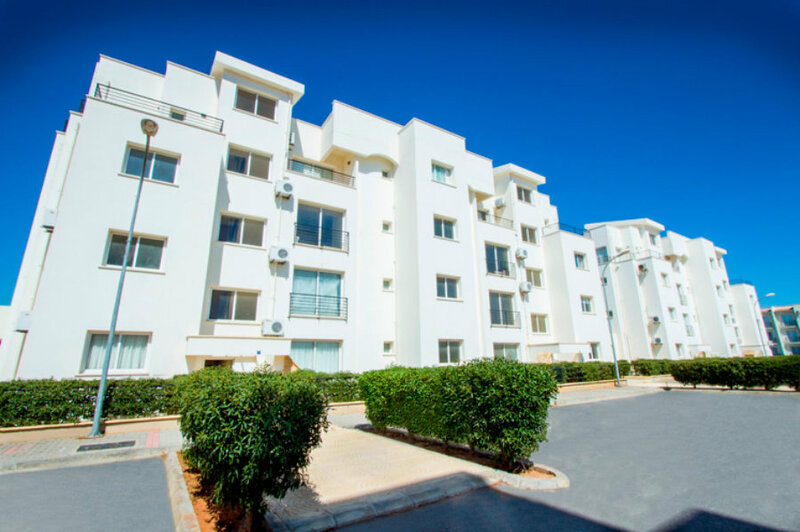 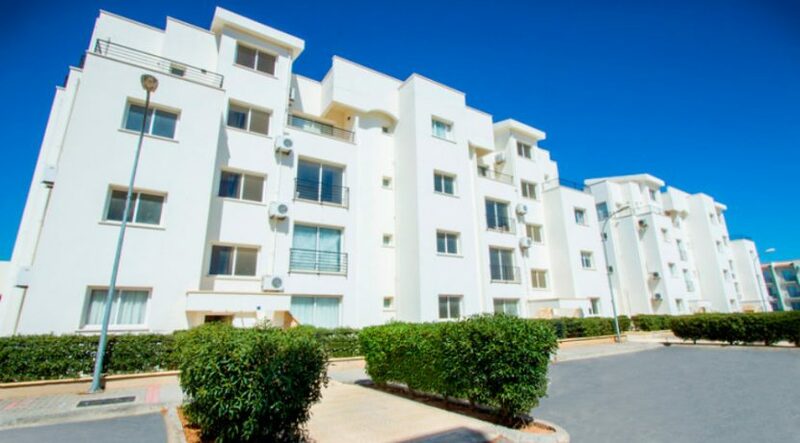 Move in from £13,500 * Payment Plan available * Sea views * Walk to beach * 24 hour site management office * TENNIS, GYM, POOLS, AQUA PARK, MINI GOLF, POOL BAR * 15 min FAMAGUSTA * Close to BOGAZ HARBOUR * INSPECTION TRIPS – call for details. 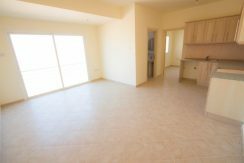 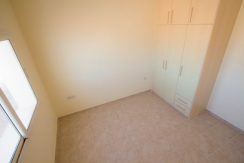 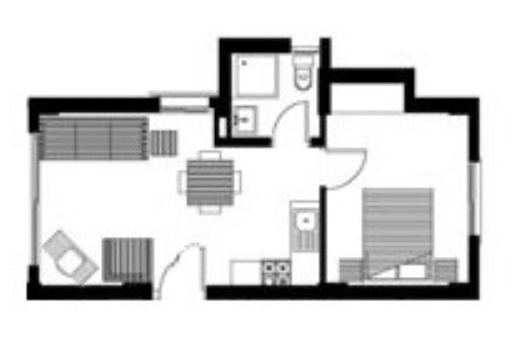 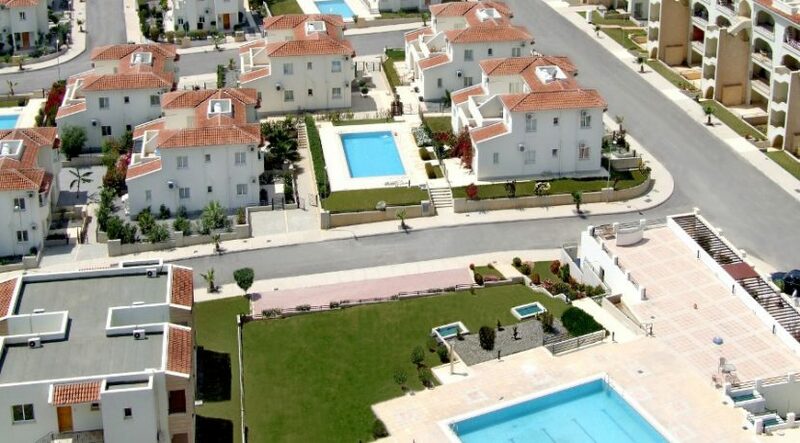 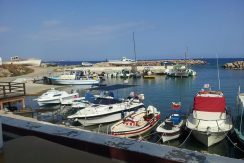 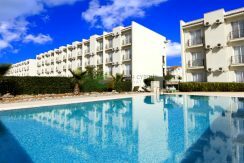 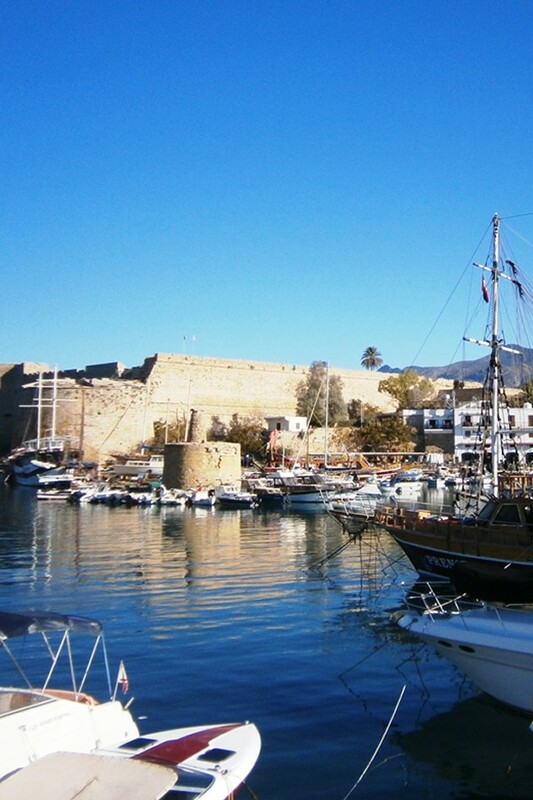 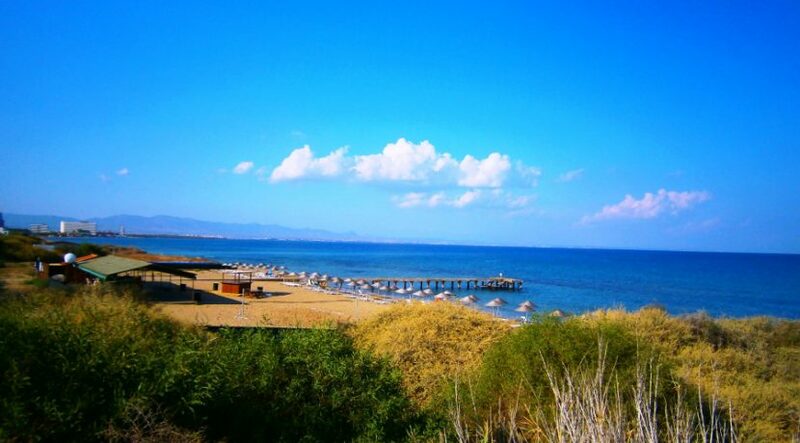 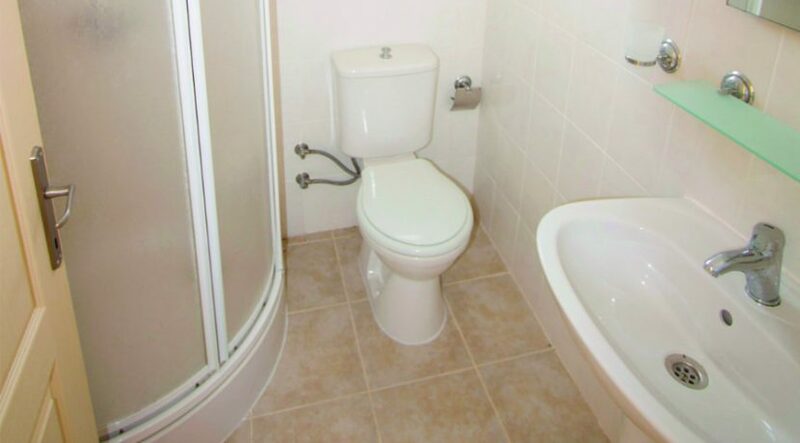 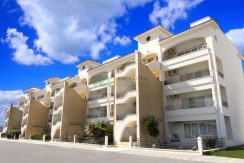 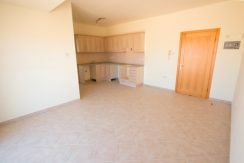 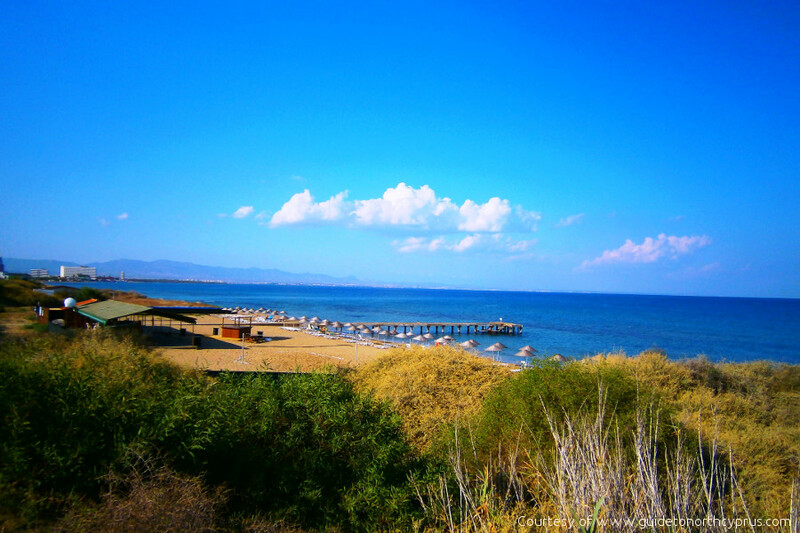 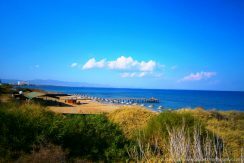 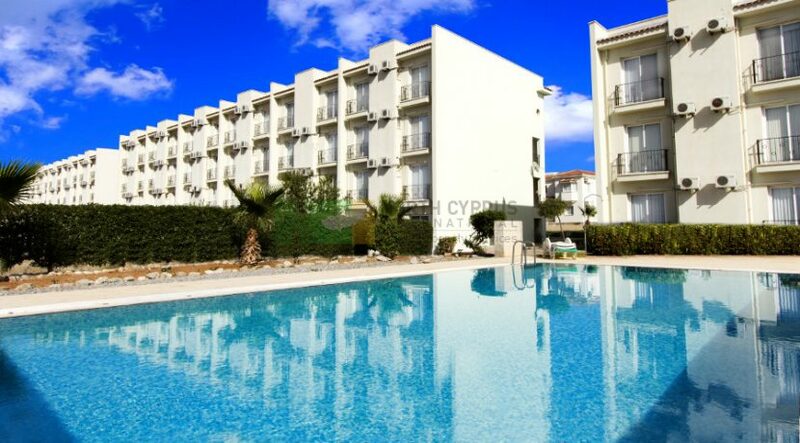 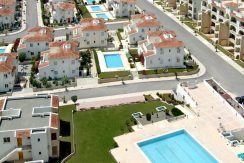 Low cost 1 bedroom Second Floor North Cyprus East Coast apartment on luxury site with fabulous facilities – and walking distance to sea and Bogaz Harbour. 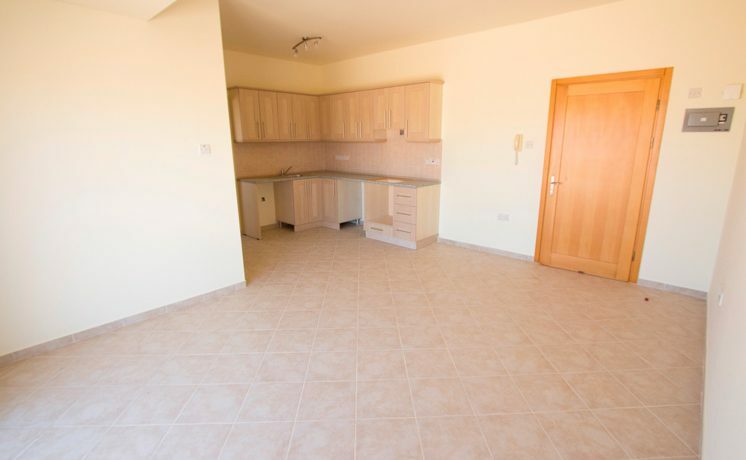 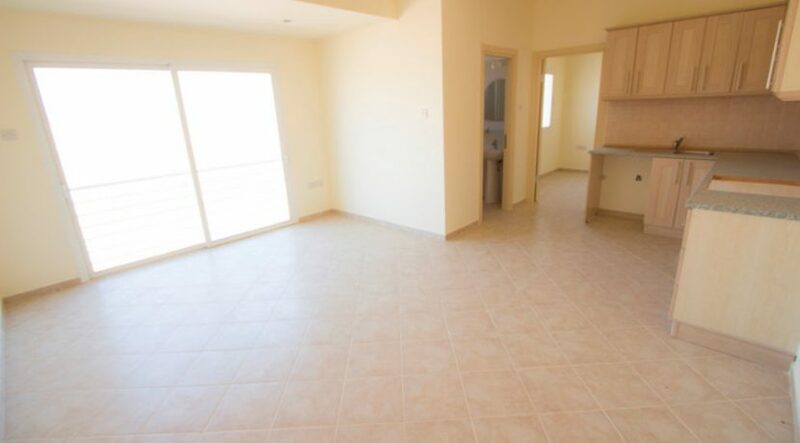 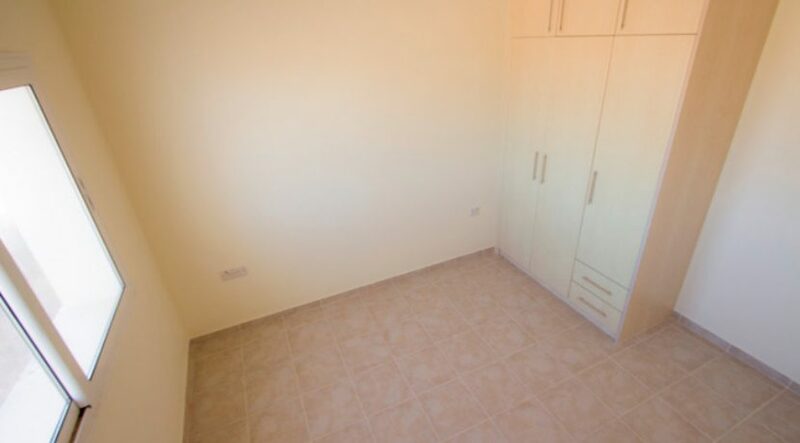 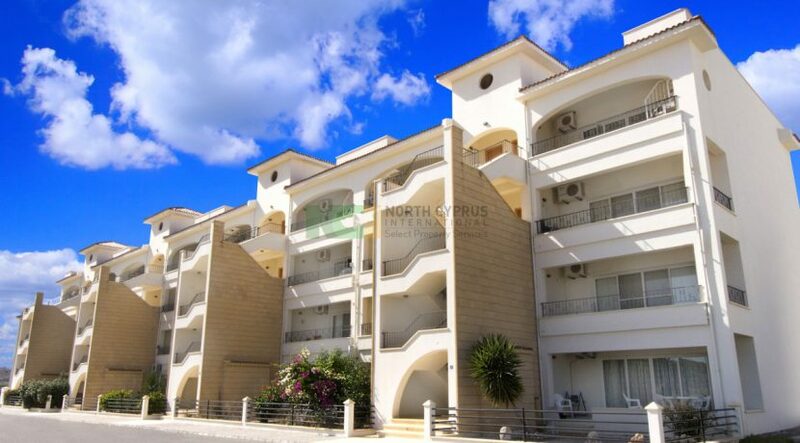 This high quality North Cyprus, East Coast one bedroom apartment is located on the second floor in a fast-selling mixed villa/apartment village on a gorgeous, elevated site which enjoys far reaching, expansive views of the coast, distant mountains and lovely surrounding countryside. 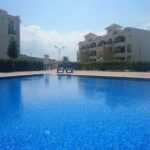 Equally suitable for a couple or a single resident, enjoy sunbathing on your private balcony then wander down to enjoy the fabulous shared pool and other comprehensive site facilities including tennis court, gym, restaurant and even brand new Aqua Park. 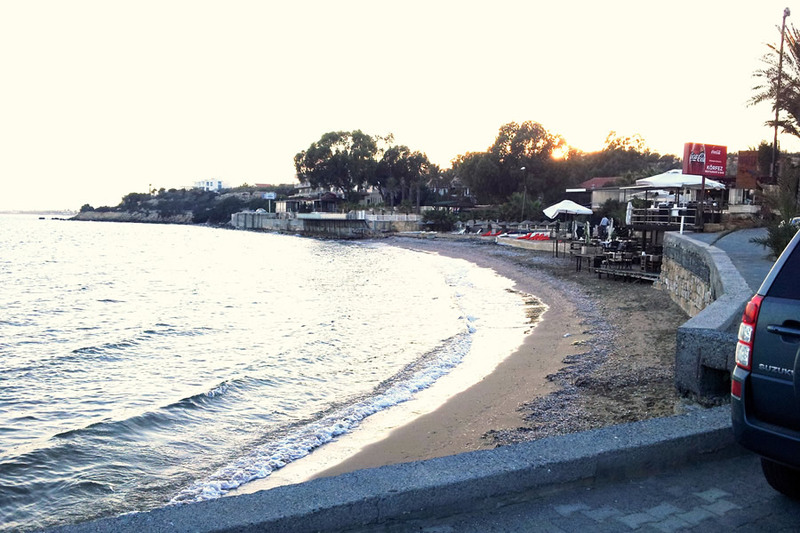 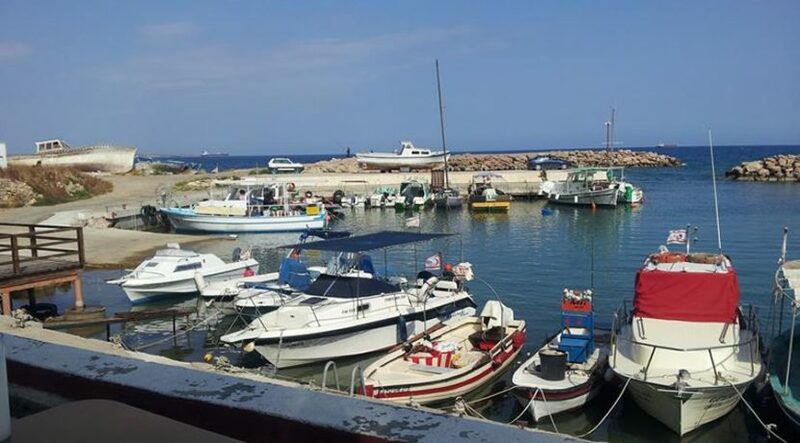 If you prefer exploring, you are only a 5 minute drive to the charming Bogaz harbour with its lovely fishing marina and local eateries – as well as the famous east coast sandy beaches. 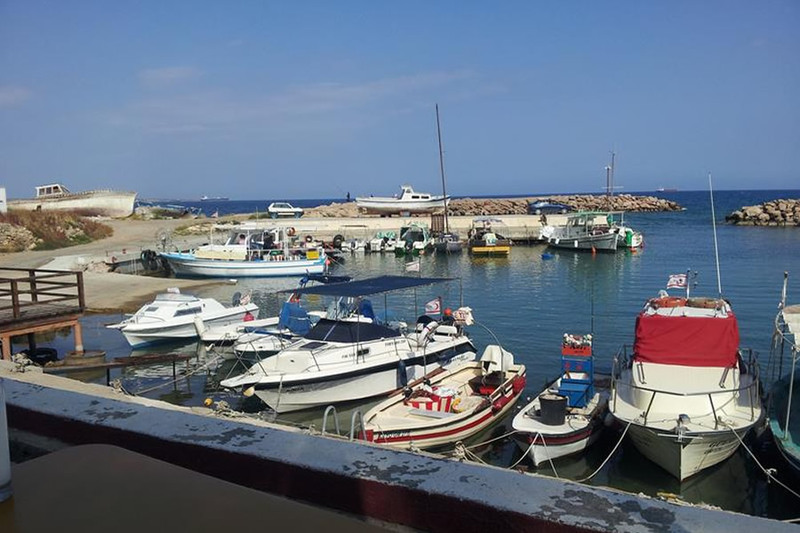 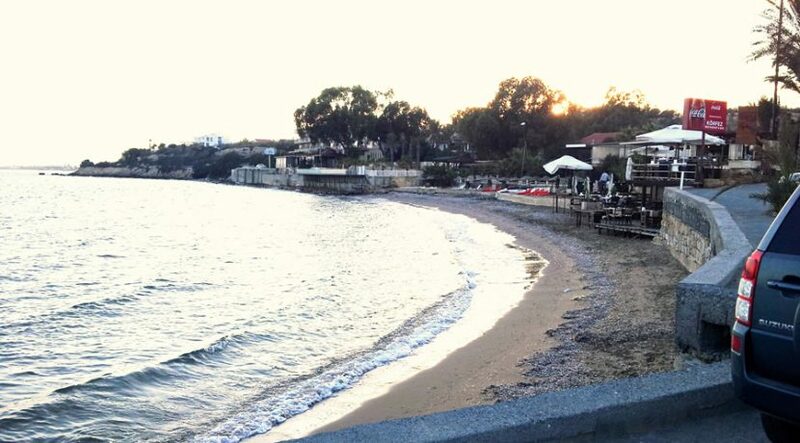 If history is your thing, why not take a drive to the nearby world-famous Salamis Roman remains with the city of Famagusta only 20 minutes away, offering both the ancient walled city and modern shops and cinemas. 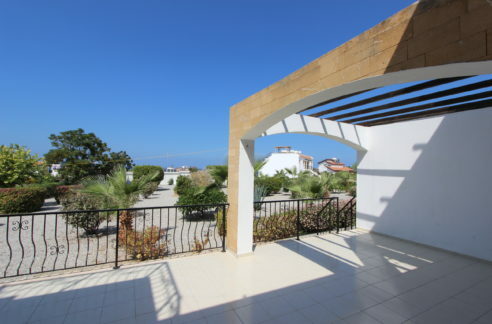 There are 2-3 bedroom garden apartments as well as larger villas also available in this village, which is equally suited to all-year living or holiday use. 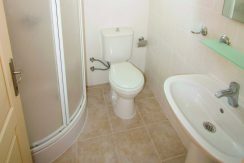 If you wish to make an income there is great letting potential with management and lettings onsite. 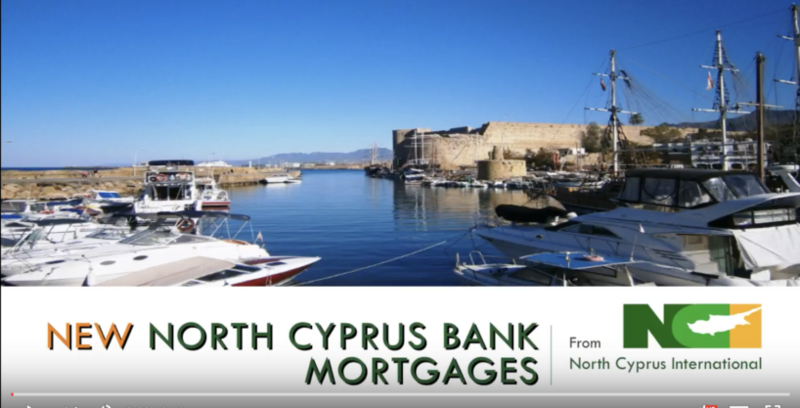 Call our NCI advisors now for a no-obligation property consultation and to arrange a viewing or inspection trip!